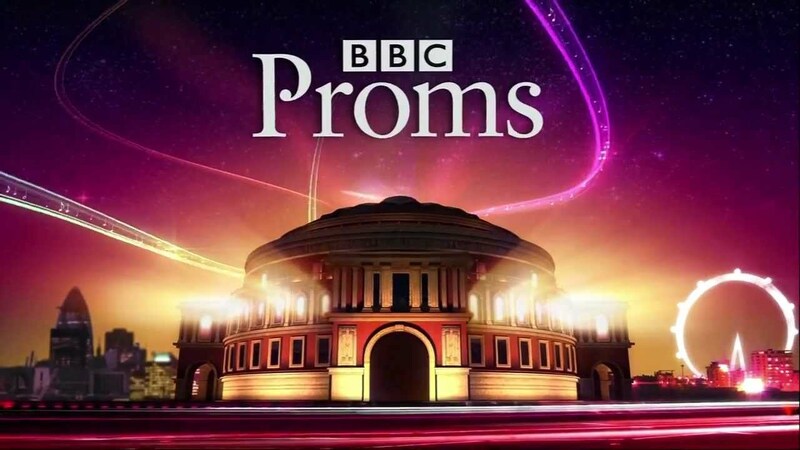 Prom concert with the BBC Symphony! 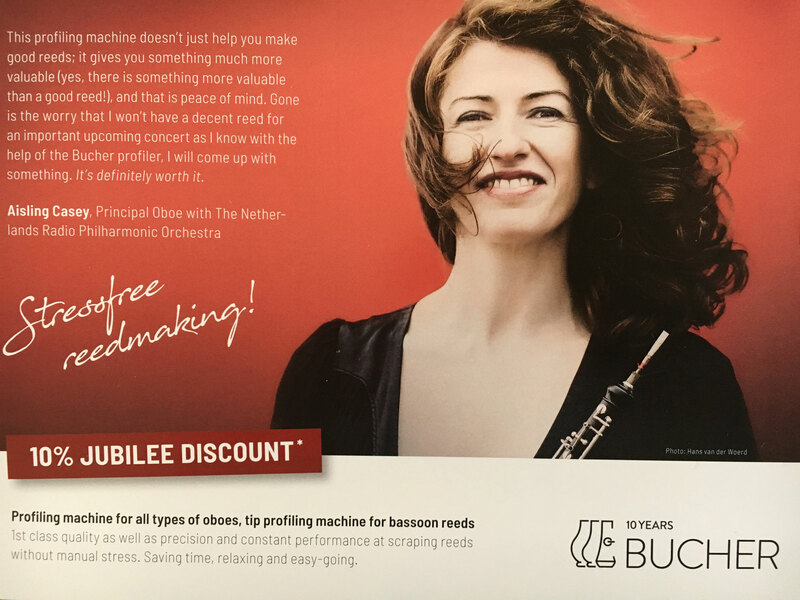 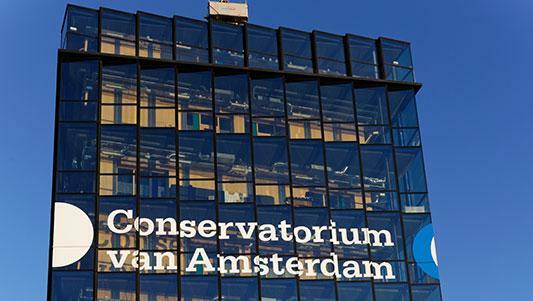 Honoured to announce that I am joining the oboe department team at the Amsterdam Conservatoire from September 2018! 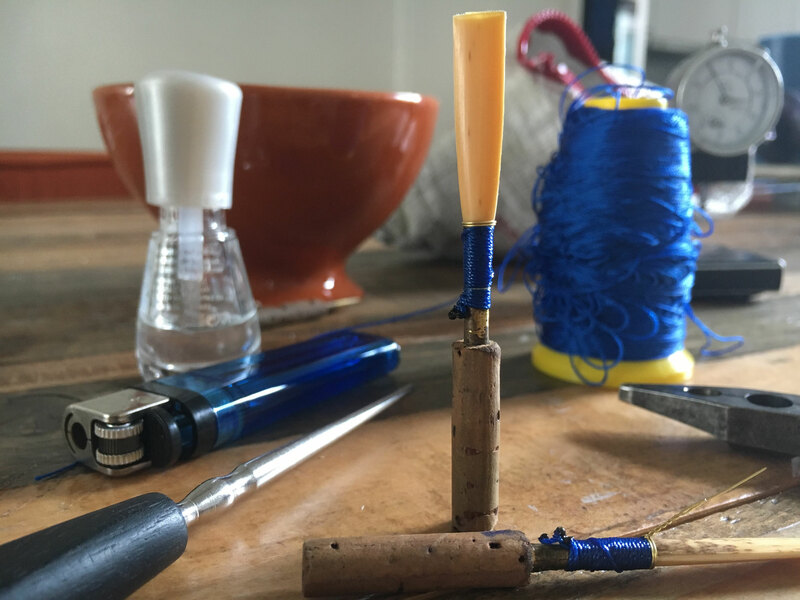 Tie on an oboe reed without ruining the furniture of your house with remnants of thread.